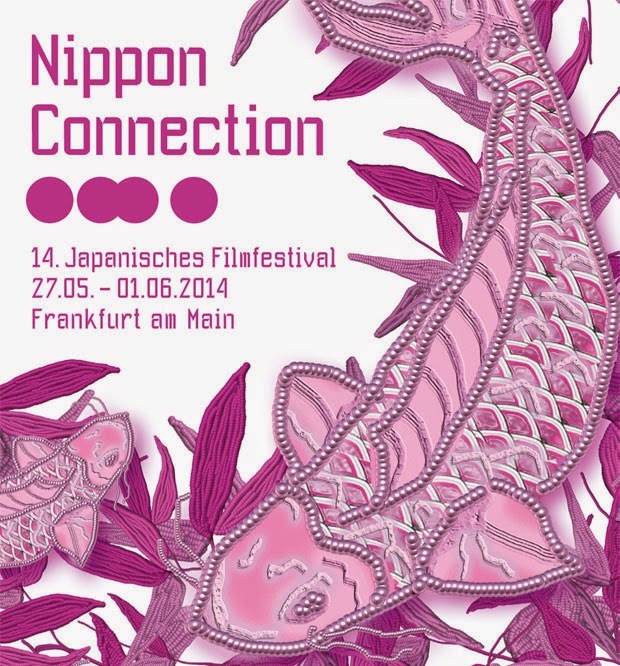 The programme for the 14th Nippon Connection in Frankfurt am Main has been finalized. From the 27th of May until the 1st of June, the world’s largest Japanese film festival has invited over 100 feature films and shorts. Many of these films will be German, European, and even International premieres. This year’s selection ranges from skewed comedies to moving dramas, from art house cinema to thrillers, not to mention cutting edge documentaries. The 50+ invited film professionals, actors, and artists from Japan and festivalgoers can mingle in the Festival Center in Künstlerhaus Mousonturm and the Theater Willy Praml in the Naxoshalle. Other venues include the Deutsche Filmmuseum, the Mal Seh'n Kino and the exhibition space Ausstellungsraum Eulengasse. 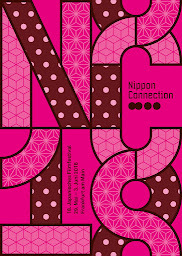 Once again, Nippon Connection will be presenting diverse cultural events such as exhibitions, lectures, workshops, concerts and culinary treats. With approximately 400 film productions a year, Japan is currently the fourth biggest film producing nation in the world. The Nippon Connection 2014 team has tried to whittle down the latest releases to a carefully considered and multifaceted selection. Nippon Cinema this year features many internationally celebrated names. 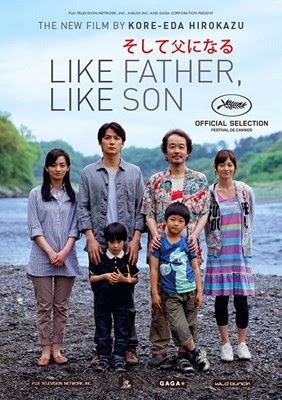 Hirokazu Koreeda’s Like Father, Like Son, which has won many awards in the past year including Best Film at the Japanese Academy Awards and the Jury Prize at Cannes 2013. The latest art house film from Shinji Aoyama, The Backwater will also screen. Another highlight is Sang-il Lee’s remake of Unforgiven set in 19th century Hokkaido and starring Ken Watanabe as a Japanese version of the Clint Eastwood character. Japan is famous for its original comedies and this year offers yet another selection of quirky and surprising films. 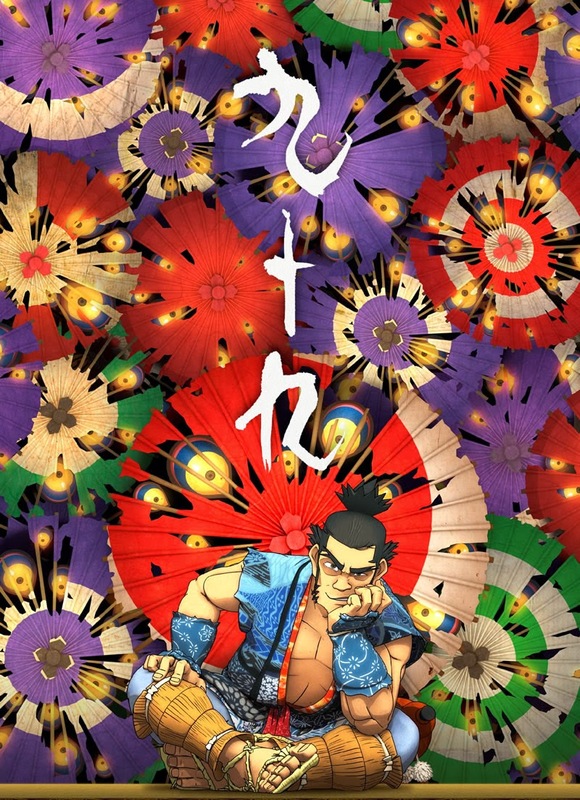 Nobuo Mizuta’s The Apology King pokes fun at the practice of dogeza – the extreme form of apology that requires falling on one’s knees with one’s forehead to the ground, prostrating oneself in the ultimate expression of repentance. Sion Sono has a dedicated fan base at Nippon Connection who are anxiously awaiting his latest film Why Don't You Play in Hell?, Yakuza film inspired in part by Quentin Tarantino’s Kill Bill. Sono has described it as “an action film about the love of 35mm”. Many favourite guests of Nippon Connection are due to return again this year to present their latest works. Ryuichi Hiroki will be onhand in Frankfurt with his moving romantic drama Crying 100 Times – Every Raindrop Falls. Nobuhiro Yamashita is also back with Tamako in Moratorium, a story about a father-daughter relationship that critic Mark Schilling “christened a slacker-dramedy”. Tamako in Moratorium made Kinema Junpo’s list of the top 10 Japanese films of 2013. Horror fans will enjoy cult favourite Takeshi Miike’s Lesson of the Evil. Death in the age of internet and social media is the theme of the first Japanese-Indonesian thriller co-production Killers by The Mo Brothers. Yoshiro Nakamura‘s suspenseful mystery The Snow White Murder Case unfolds over twitter as an ambitious journalist tries to solve the murder of a beautiful cosmetics company employee. 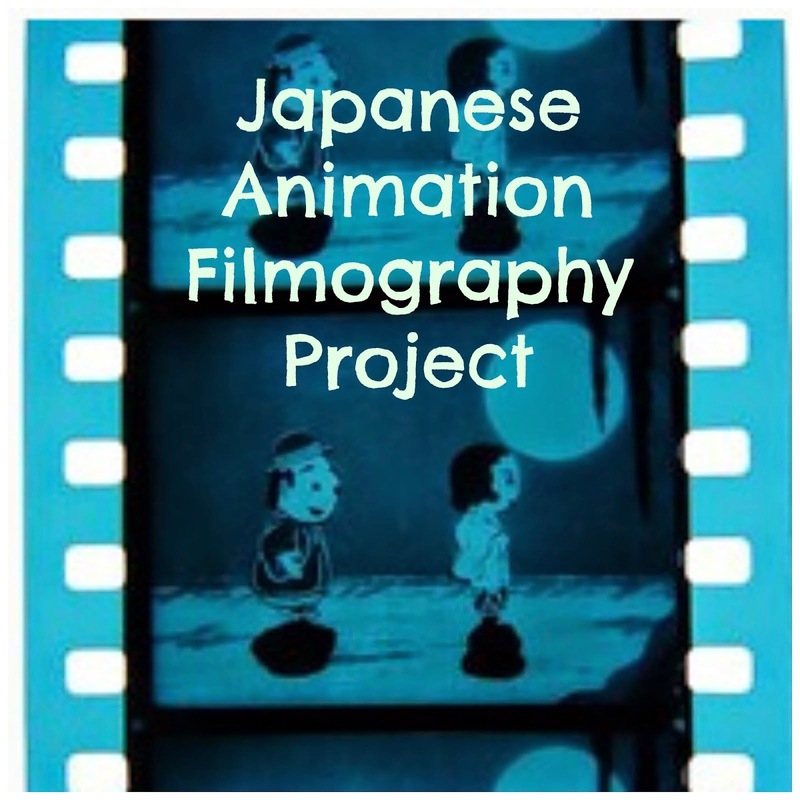 Nippon Connection will feature internationally acclaimed animator Koji Yamamura with a selection of some of his best and latest films. He will also be hosting a selection of works by students from Tokyo University of the Arts where he is a professor in their 2-year graduate animation programme. The late Nagisa Oshima’s only “animated” film Band of Ninjas (1967) will get a rare screening. 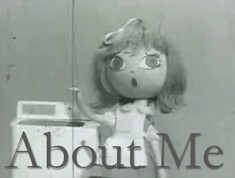 When budgetary constraints prevented him from making a live-action version of Sanpei Shirato’s popular 17-volume manga of the same name, Oshima ingeniously used unorthodox camera movements and voiceover dialogue to bring Shirato’s original drawings to life. Set in the 16th century, it tells the story of the son of a defeated warlord who joins a peasant rebellion to avenge his father’s death. Anime fans will delight at the selection of innovative works this year including Yasuhiro Yoshiura’s Patema Inverted – a four episode ONA fantasy series that tips the world on its head. 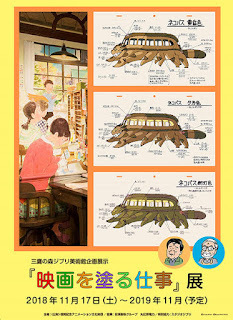 Legendary manga-ka of Akira-fame, Katsuhiro Otomo is back after a long absence from animation. His omnibus Short Peace features four fantastic short films including Shuhei Morita’s Oscar-nominated Possessions (read my review), Omoto’s Noburo Ofuji Award-winning Combustible (read my review), Hiroki Ando’s GAMBO and GUNDAM mecha designer Hajime Kataoki’s A Farewell to Arms. Nippon Visions is a forum for up-and-coming young directors and independent filmmakers and films that defy the conventions of mainstream filmmaking. Acting both as a mirror to contemporary trends and as a platform for new talent, this programme always promising something new and inspiring. Many directors and artists will personally present their works and answer audience questions. Highlights of the programme include Tetsuichiro Tsuta’s visually stunning and poetic Epos The Tale of Iya and Junichi Inoue’s timeless melodrama A Woman and War. Three years have passed since the catastrophe of the Tohoku earthquake and tsunami and the wounds are still deep. Nippon Connection presents the documentary films The Horses of Fukushima by Yoju Matsubayashi and Kesennuma, Voices. 3 by Yukihiko Tsutsumi, which devote themselves to the people and animals of this devastated region. In The Connecting Bridge the deaf-mute director Ayako Imamura tells the story of how hearing impaired people experienced and survived the catastrophe and how their lives have been since 3/11. Fukushima-native Hiroshi Kanno has made a drama called Fukushima that demonstrates how the shadow of nuclear energy has hung over the region for 70 years. This year’s retrospective has the moniker: Ko Nakahira: The Wild Child of the Sixties. Director Ko Nakahira (1926-1978) began his career as an assistant to film legends like Akira Kurosawa and Kaneto Shindo. 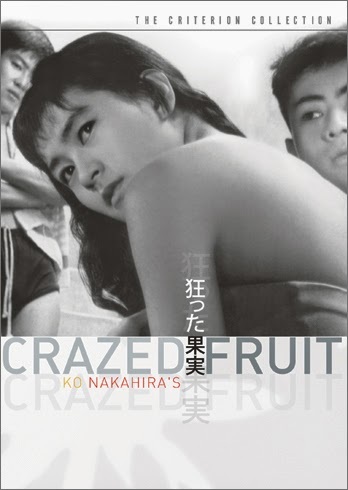 In 1956 his film Crazed Fruit caused a sensation with its French New Wave inspired fresh approach to filmmaking. 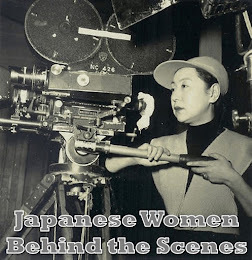 It led to Nakahira being associated with the Nūberu bāgu (Japanese New Wave) filmmakers of the postwar generation. 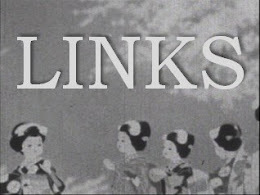 This and eight other films from the 50s and 60s will be shown at Nippon Connection, giving us a taste of is unsettled period in Japanese history. As ever, the films at Nippon Connection will be able to enjoy a wild range of delicacies at the food stalls, with massage stands as well this year! There are many workshops, to choose from such as Kimono, Taiko drumming, Kobudo (Okinawan martial arts), Kyudo (archery), Kendo, tea ceremony, as well as subtitle and manga workshops. 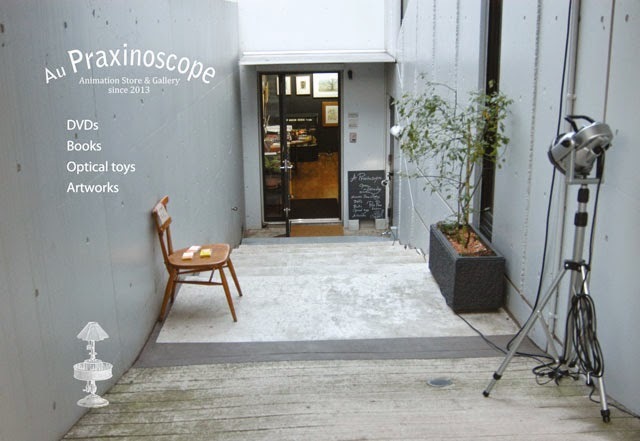 A photography exhibition called Tokyo 24-70mm by Natascha Pflaumbaum will feature Tokyo city scenes. In addition to cooking workshops, for the first time, the festival will feature a culinary tour through Frankfurt. Koto-player and singer Karin Nakagawa will be performing. There will be the usual program of Podium discussions, filmmaker talks and lectures on the current situation in Fukushima, Hirokazu Koreeda and Japanese Cinema of the 60s. Events for kids aged 6-12 will include workshops on the Japanese guardian god Jizo, Kendo, calligraphy, and bento-making. A German-dubbed Japanese children’s film is also planned.